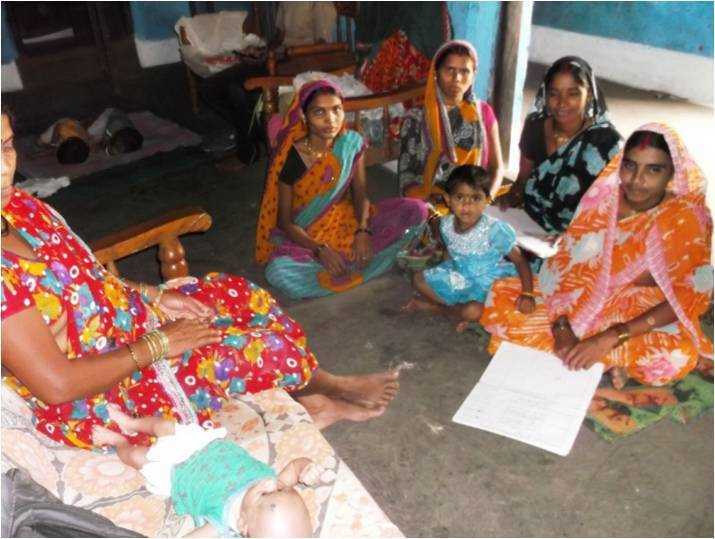 The women of Kalyani Self-help group (SHG) of village Nikkum-Kanha began training in sewing and tailoring in the year 2013-14 under TCF's sustainable livelihoods intiative 'PUKAAR'. Having successfully completed their training, they now manage a small sewing & tailoring business as a group, with each member saving ₹30 per month, making a collective profit of ₹6000 to date. 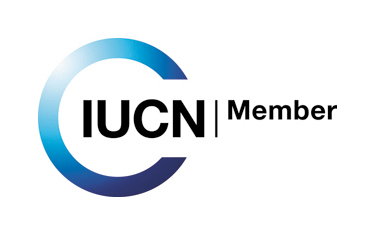 They now have an alternative livelihood source, leading to empowerment, improved quality of life, reduced dependency on forests and a consciousness towards conservation. 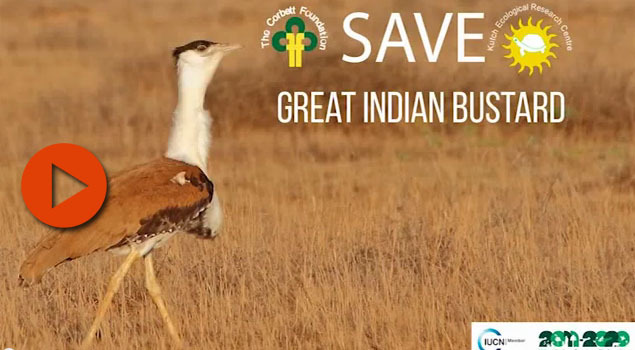 TCF has undertaken a project titled "Community-Based Natural Resource Conservation (CBNRC)", supported by the Born Free Foundation. TCF is currently engaging the residents of Bakiguda village on the banks of the Jamunia river in conservation through sustainable use of natural resources. in August 2015, a 14-acre degraded patch of forest along the Jamunia river and forming the edge of Kanha Tiger Reserve was cleared of thickets of the invasive Lantana species. 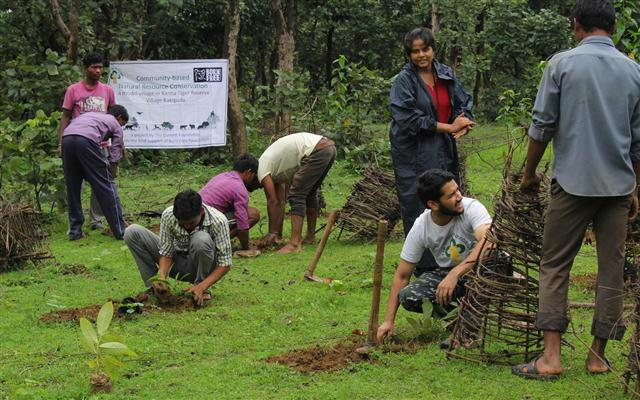 Here, plantation of 350 saplings of indigenous trees common to Central India was carried out. 200 Bamboo saplings were also distributed among the villagers for cultivation on private land. We aim at increasing the green cover around these villages and reducing their dependence on wood from the forests for timber and fuel wood. 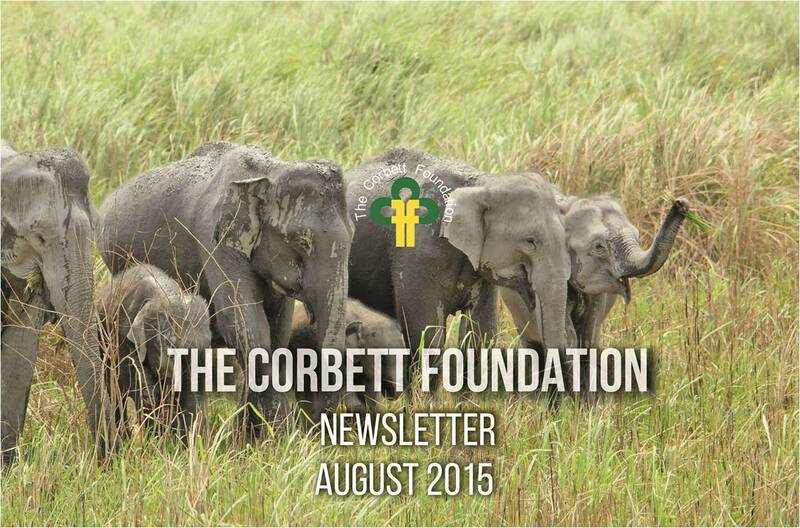 TCF-Corbett celebrated World Elephant Day on August 12, 2015 with 90 students and 7 teachers at Kunkhet Government High School, Uttarakhand. 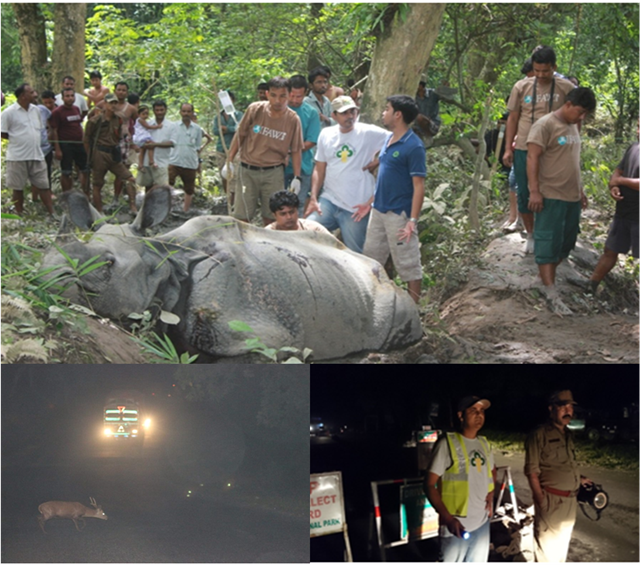 The school is surrounded by thick forest and Kunkhet village is frequented by elephants all year round, making this location and the target audience ideal for carrying out elephant awareness and conservation activity. 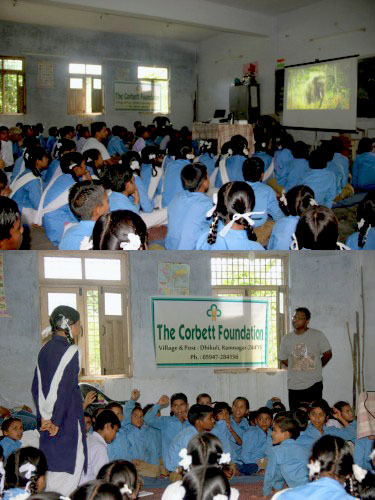 TCF team members interacted with the students, following which a movie about elephants was screened. 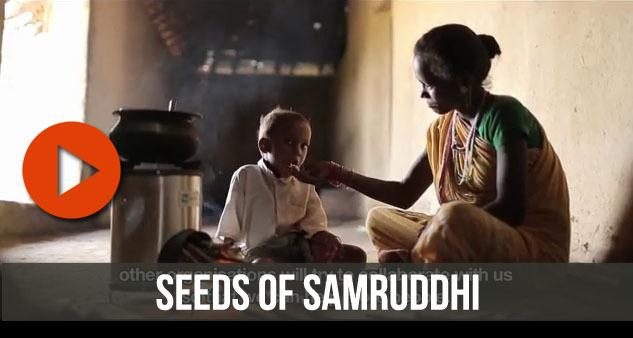 The Pardhi tribe is a community notorious for their hunting activities, which often puts them in conflict with local authorities. 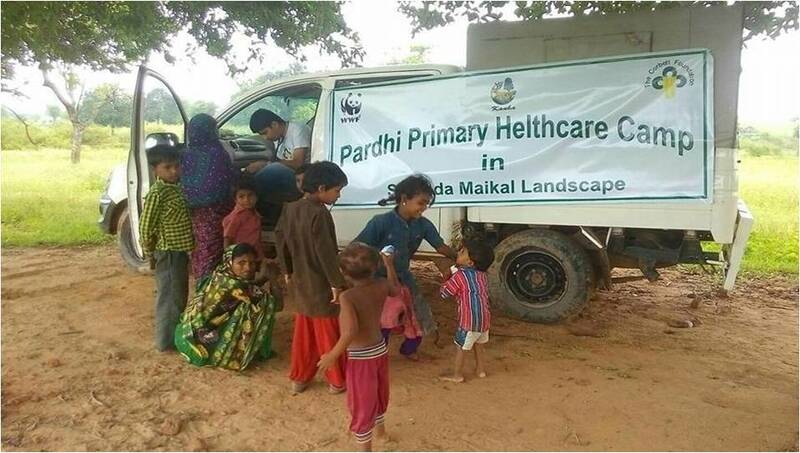 In August 2015, The Corbett Foundation, WWF-India and Kanha Tiger Reserve have together launched a medical outreach programme for 3 Pardhi Tribe settlements in Kanha Tiger Reserve. 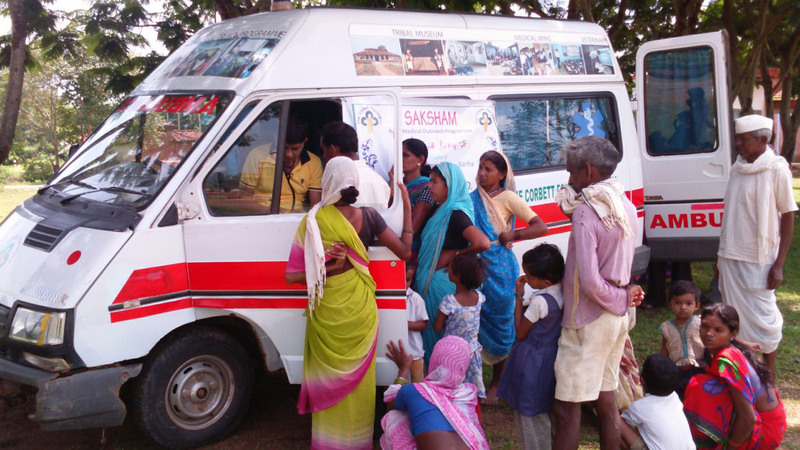 Under this programme, medical treatment camps will be conducted for the members of the tribe twice a month and free of charge, alongside creating awareness about personal hygiene and health-related matters. 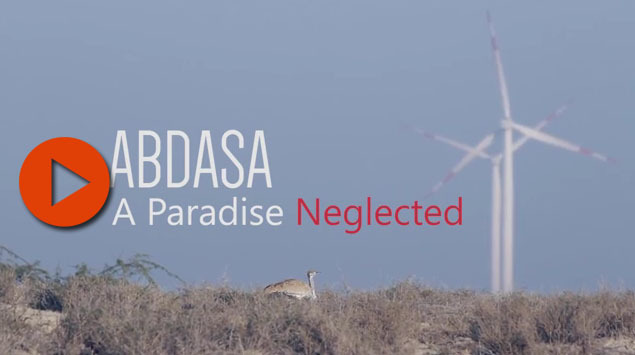 Providing them with basic healthcare, education and generating sustainable livelihoods goes a long way in creating a generation of Pardhis instilled with a positive attitude towards conservation. 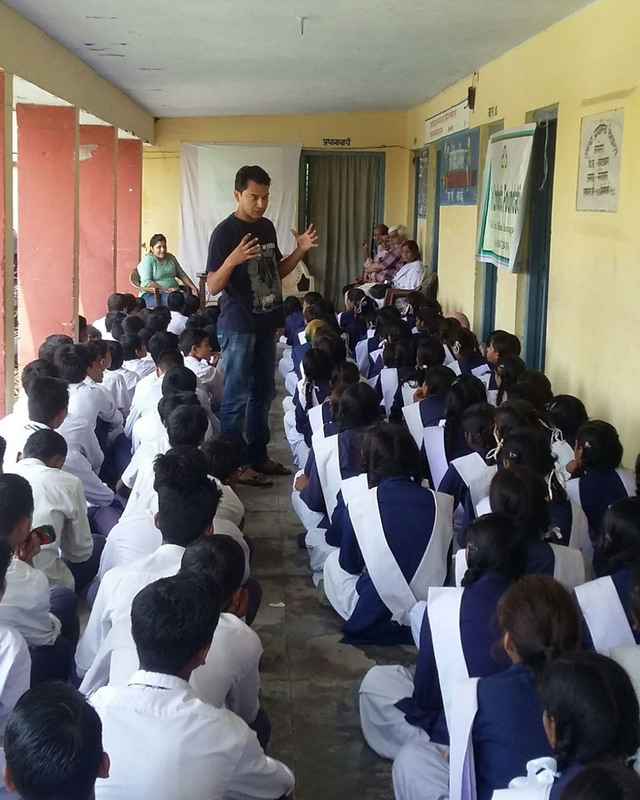 On August 28, 2015, TCF-Corbett held an awareness programme for the students of Government High School, Kamola. The students were engaged in an introductory discussion on snakes, snake bite prevention and conservation. The students in this school belong to families in rural communities whose primary occupation is agriculture. wherein encounters with snakes are fairly common. 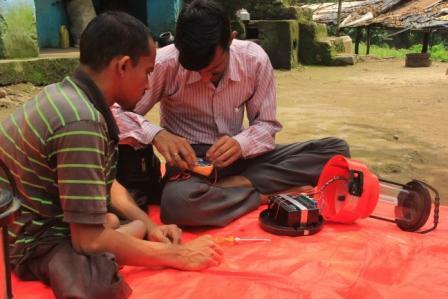 TCF-Corbett (North Zone) organized a training session for solar-lantern repair in the villlage of Daabru in August 2015. The villagers' lanterns were repaired free of cost and the community was trained to repair their own lanterns as well. 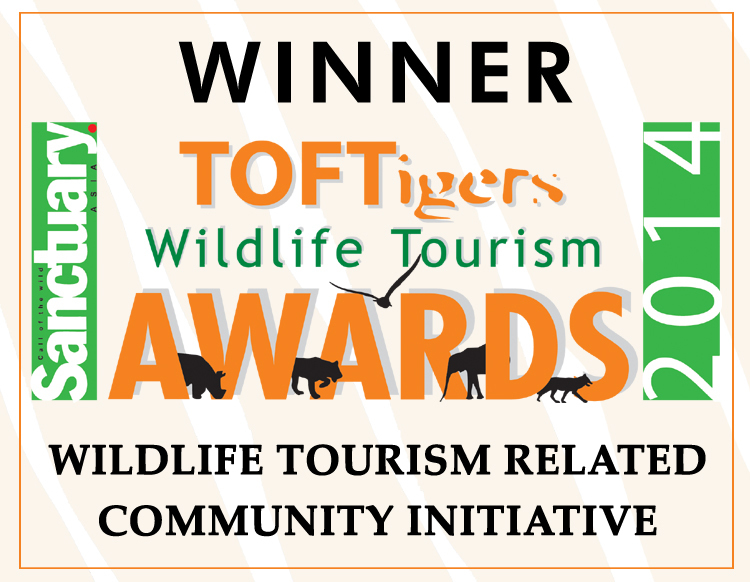 TCF, supported by Anandana (Coca-Cola India Foundation) under the "Akshay Urja,Swastha Jeevan" project has distributed Over 3000 solar lanterns in the villages fringing Corbett Tiger Reserve and surrounding forest divisions. Villages receiving erratic electric supply now utilize lighting that is eco-friendly and renewable, to study, cook and keep vigil on their crop at dusk, while contributing to 50% of the cost of the lanterns. Under TCF's sustainable livelihoods initiatve 'PUKAAR' supported by the Axis Bank Foundation, TCF-Kaziranga has begun an integrated fisheries training programme for groups of villagers in Bochagaon and Dumjan. 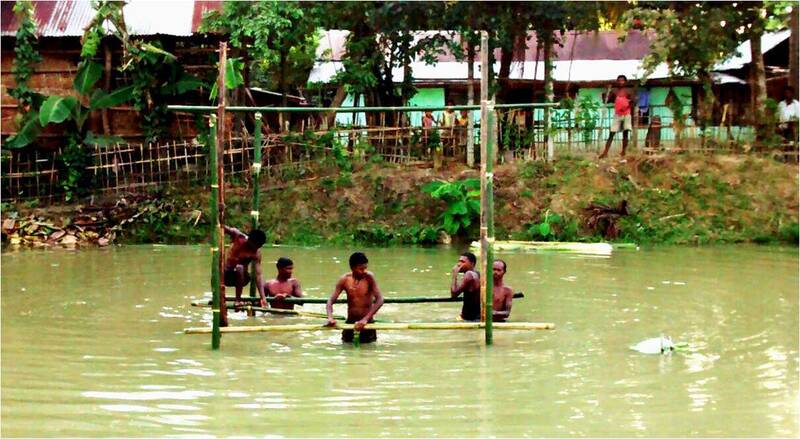 Its objective is to reduce the frequency of fisherman venturing into water bodies inside Kaziranga National Park to fish, by developing their own fishery in a constructed pond in the village. This model includes the construction of an elevated platform over the pond, where ducks will be reared and the duck-droppings will serve as fish feed. Seen here are villagers constructing the duck-house.